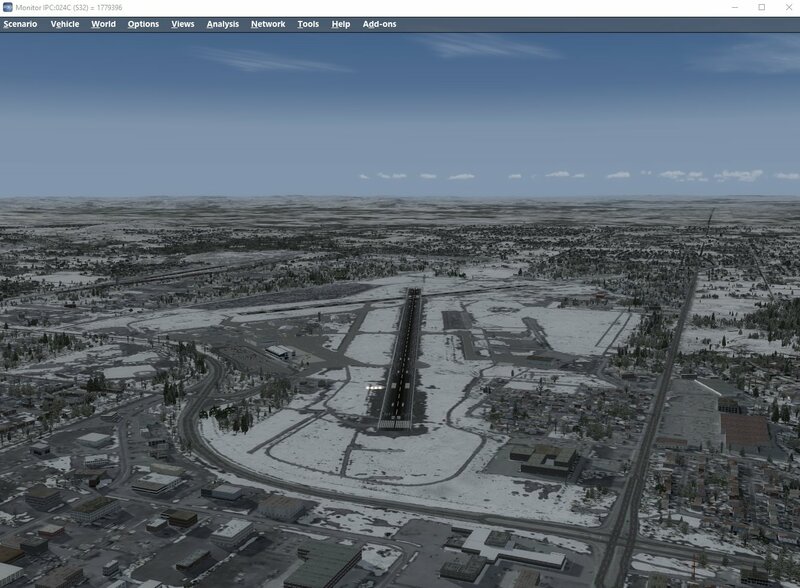 Today we have released another really nice XpressSim product that covers both the town of Thunder Bay, Ontario and the CYQT airport. It covers a very large area and offers some gorgeous flight opportunities if you have any interest in this area. The price is only $5.95 for both the city and airport. 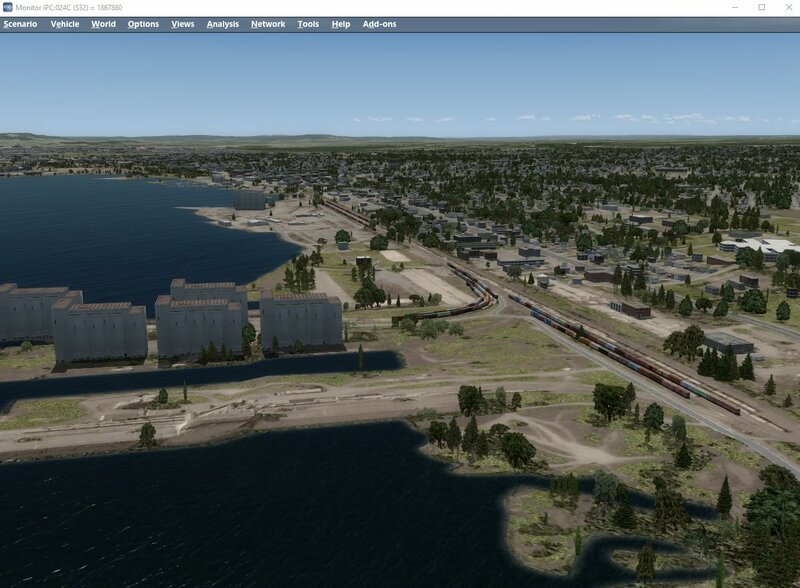 Here are a few screenshots for the new Thunder Bay product. Enjoy. This is a good one and took a good while to develop. You guys just turned me into a big puddle of goo! Thanks a ton for making my hometown come alive. This was a nice area to work. Took a little longer than expected due to the coverage area. But, the results were good and I think this was a perfect product location for XpressSim. 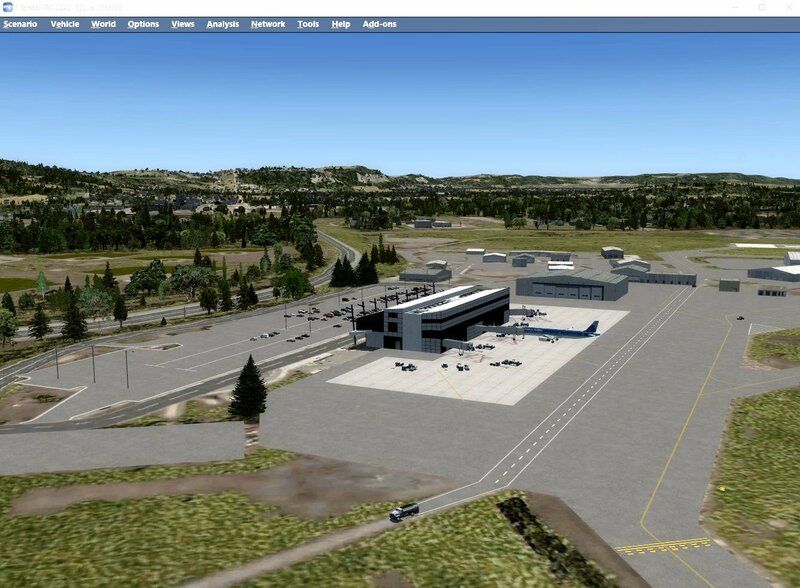 Great job from from what I can see so far from the Screen Shots... Can't wait to fly into our home airport with some real detail! First you need to download and install the main XpressSim v2 installer. 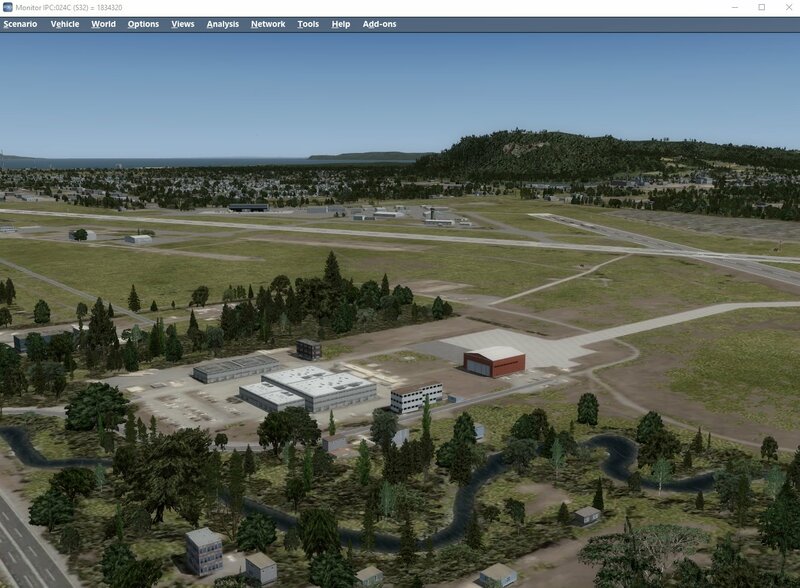 You can download it on the Flight 1 XpressSim product page http://www.flight1.com/products.asp?product=xpresssim" rel="nofollow - here . Next, run the XpressSim Configuration Tool which will have been installed. Do so by right-clicking on it and selecting "Run as administrator". On the main XpressSim Configration Tool screen, click the "Download Product Catalog" button on the right-hand side in the Customer Options section. Once the catalog has been updated, click on "Canada" under the "Region" list on the left-hand side. 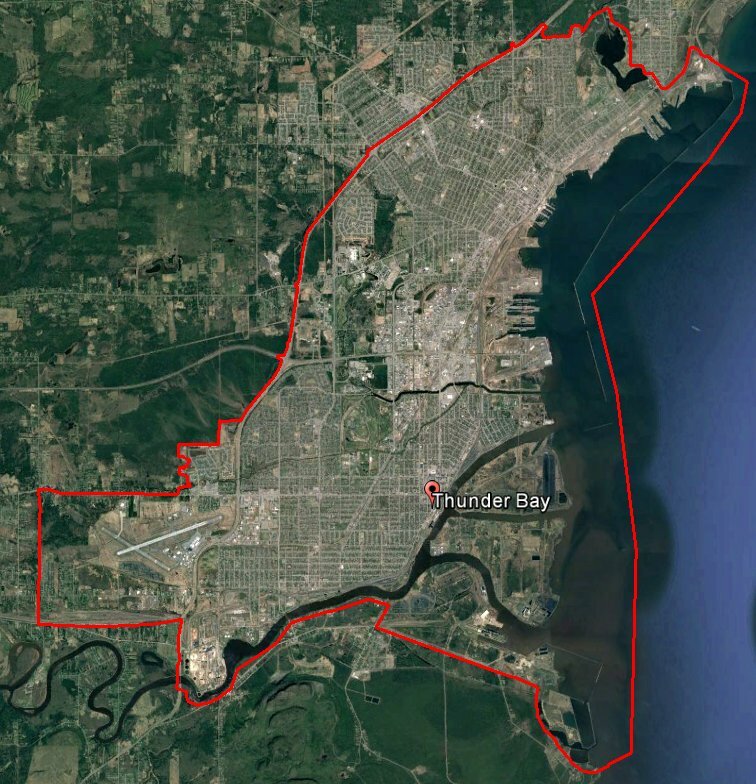 Then select "Thunder Bay and CYQT" under the "Product" list. Now press the "Add To Shopping Cart" button under the Selected Product Options section. Now select the "My Shopping Cart" button in the Customer Options section and "Check Out" to purchase it from Flight 1. Once purchased you can press the "My Purchases" button and download and install the product.